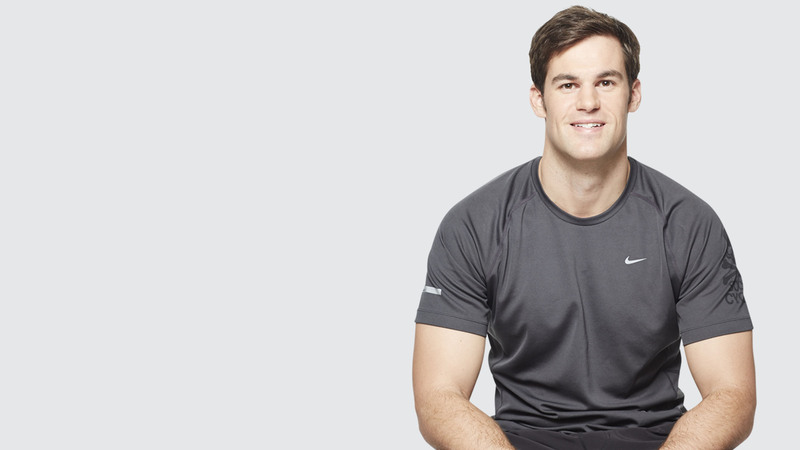 his summer, SoulCycle is traveling across the country and Canada for our Instructor Audition Tour. In honor of the tour, which continues Friday in Chicago, we're celebrating our instructors and the personal journeys that led them to the podium. Next up, Chicago's BRENT LOCEY. 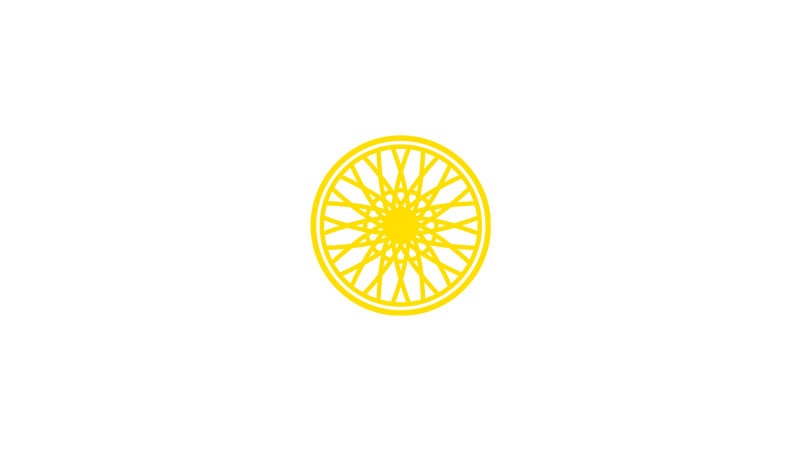 My first SoulCycle class was back in 2012: I accompanied my college friends to a class as they were getting in shape for their wedding. I didn't know what to expect from SOUL, but once the lights went off and the music started bumping, I felt a huge rush. I walked out of JENNY's Tribeca class on such a high, with the best sweat I'd had in a long time. I couldn't wait to go again. During my tenure as a rider in NYC, I never even imagined being an instructor. Not only was my life as a residential architect full and demanding, but my view of all the different instructors I knew was that they were professional athletes, artists, and performers who were big-time celebrities. SoulCycle was my favorite part of my workout routine and that's all I ever thought it could be. After moving back to the Virginia-Washington, D.C. Metro area (where I grew up) for a new job in 2013, SoulCycle had yet to come to D.C. 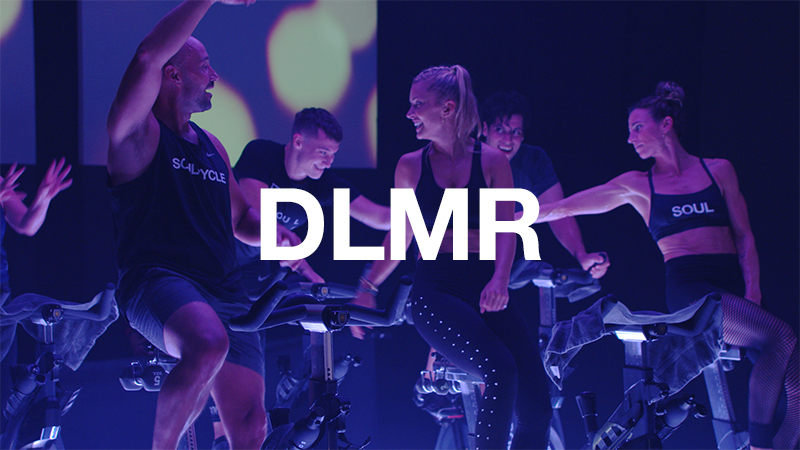 I tried a few other indoor cycling studios but nothing was even remotely the same. In the meantime, I got back into coaching AAU basketball during my off-work hours, which reminded me how much I loved coaching and working with others. From the ages of 15 to 22, I had coached youth swimming and basketball and always hoped I could balance my personal life as a working professional with my passion for helping kids develop a love of sports and fitness. 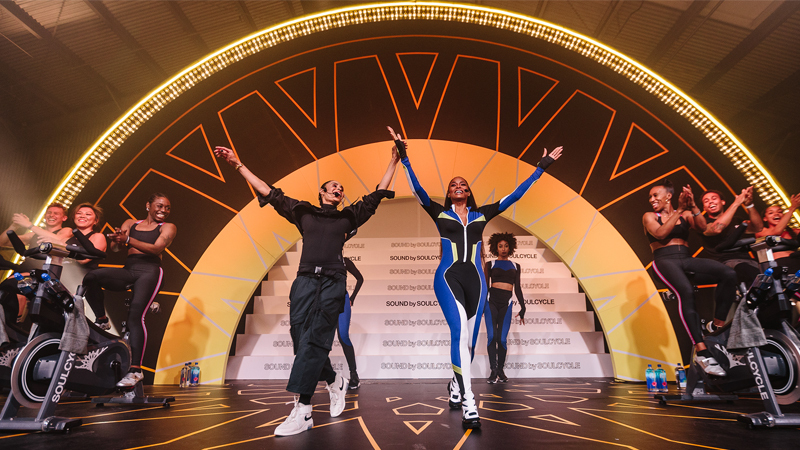 When SoulCycle finally opened in D.C., it caught on like wildfire, which I expected, of course. 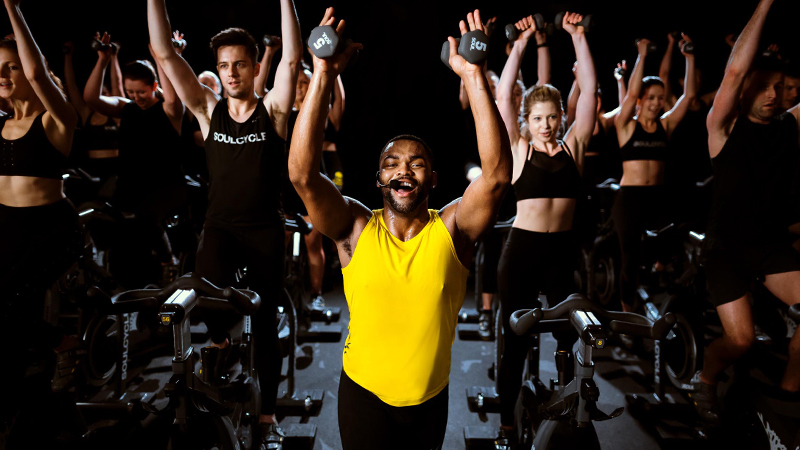 I started to imagine how SoulCycle would expand in the D.C. metro area and felt an itch to try to get involved more with this workout I had come to love. I consistently rode with GARRETT and was lucky enough to get to know him off the bike, as well. Hearing his journey of being a former high school and collegiate athlete who found his way to the podium really resonated with my background. I started to think that maybe being an instructor wasn't as far-fetched of an idea as I once thought. What really excited me the most about the idea of being an instructor was the potential to coach an even wider demographic and help even more people achieve their personal goals. I was certainly nervous and had a handful of excuses as to why I shouldn't attend instructor auditions, but I knew that I would hate myself if I didn't at least explore the possibility of doing something that I loved. I attended the first D.C. instructor auditions and was luckily accepted into the training program! Almost three years later, I can still say that it was the best decision of my life to audition and chase a dream of doing something I love on a bigger scale. It totally changed my life and I am so blessed because of it.